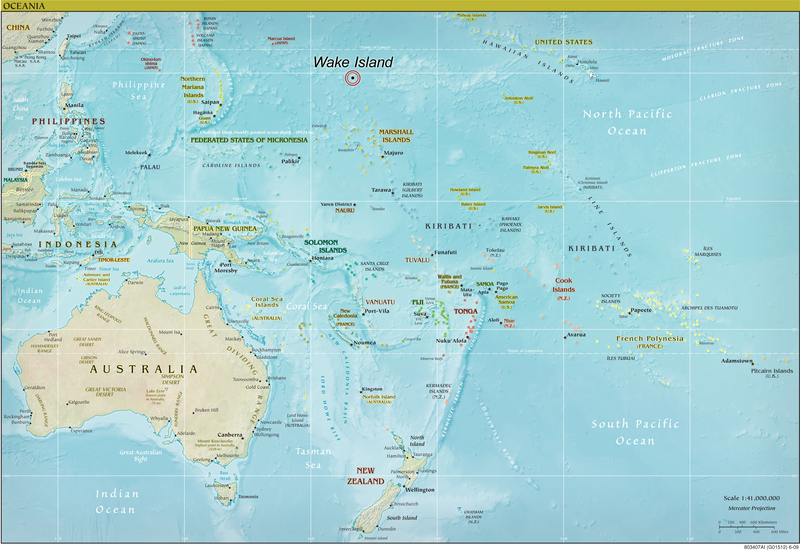 Home » Book » Where is Wake Island? Where’s Wake? You can see it near center top of this map, west of Hawaii, north of the Marshall Islands. Click the map for a larger view. You may also view the map as a PDF here.